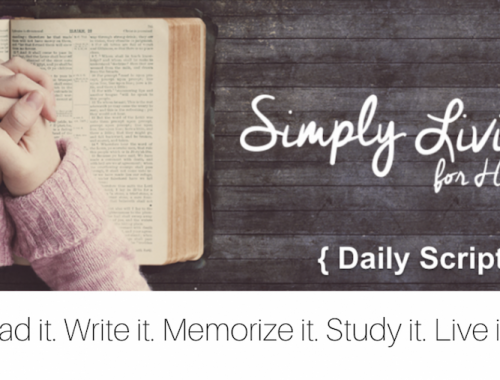 Welcome to 10 Days of Simple Homeschool. 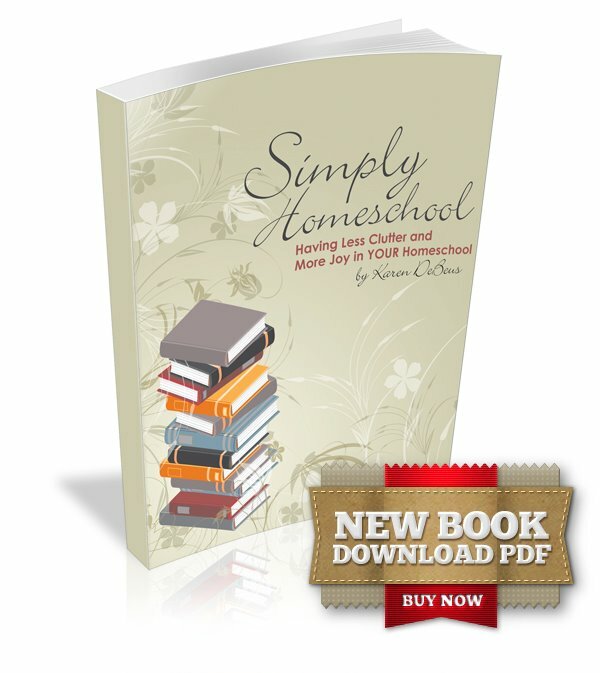 For the next two weeks, I will be posting about all things simple in homeschooling. 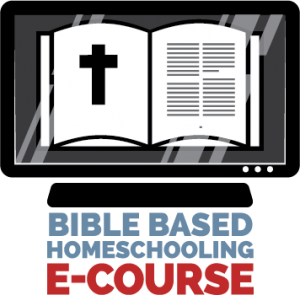 10 Days of Simple Homeschool is about going back to the basics. Too often we tend to complicate our purpose by trying to do too much. Homeschooling can be very effective when we go back to the basics and let our everyday life be our classroom and learn by doing. 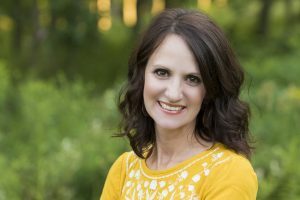 Simplifying Homeschool is dear to my heart-getting rid of all of the distractions that keep us from our purpose and from putting God first in all! Some posts will be practical ideas, some will focus on our hearts, but all will be focused on keeping it simple. Subscribe here so you don’t miss a thing. Be sure to follow on facebook and twitter too! Gardening is a simple activity full of educational lessons. Each year we plant a vegetable garden, and the children use the months of May and June to use the garden for science. From the time we buy the plants and plan our garden, to the first harvest they are involved in all aspects. Here are the ways you can use your garden for learning. Don’t forget, it doesn’t have to be a large garden-even using pots on a deck can be just as fun! Planning: Measure how much space you have in your garden and approximately how much room you will have for each plant. How many plants do you need? Are you starting from seeds or plants? Lots of math is used in this process as well as researching what types of plants will grow best in your area and when to plant. Garden Journal: Once you have all participated in the planting, you can give each child a garden journal. This is a wonderful way to track the growth of your garden while incorporating many different skills. The journal need only be a simple sketch book or notebook. Each day have your child measure a few of the plants, and either take a picture or sketch a picture. Record the measurements. Your child will be amazed at how much growth happens over very little time. Record everything in the journal. Also assign a child (old enough for the task) to water the garden each day. Also in the journal you can write down general observations about the garden. Continue to journal each day. This is surely a great way to connect with the plants. Decorate the journal pages with various verses from the Bible about God and His creation. Let them connect His miracle- with the miracle of life through the plants. 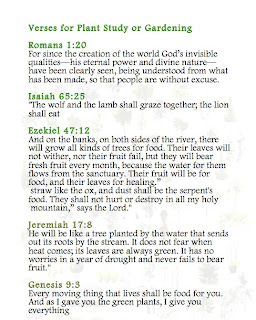 Learning about God through gardening is a wonderful way to connect His Creation to your kids. Letting them see what He does through the miracle of plant growth. There are so many ways to see Him in it all. Check out this post about our activity recently that connected Him through a growing plant. And this one about what happens without proper nourishment. He is so good! Romans states how the Lord reveals Himself to all mankind through nature, so there is no excuse. All will know Him and choose to submit to Him or reject Him. Nature reveals our Creator-use everyday gardening as a beautiful way to point them to Him! Here are the past links in this series! 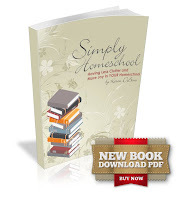 Also, Simply Homeschool is #1 this week at Amazon.com for Homeschooling books. I am humbled that so many people are be being blessed by it. On another note, Simply Homeschool continues to be #1 on the Amazon. com best sellers for homeschool books for Kindle and #3 for all homeschool books! Unbelievable. For a book that I wrote for my readers, and was put on Kindle in case anyone wanted to read it on their Kindle, it blows my mind to be a top seller. 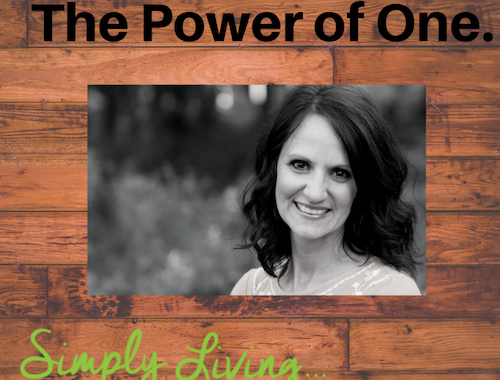 No marketing, nothing fancy- just a book from my heart to encourage others. God is amazing! I am thrilled so many are being blessed by it. To Him be all the Glory!